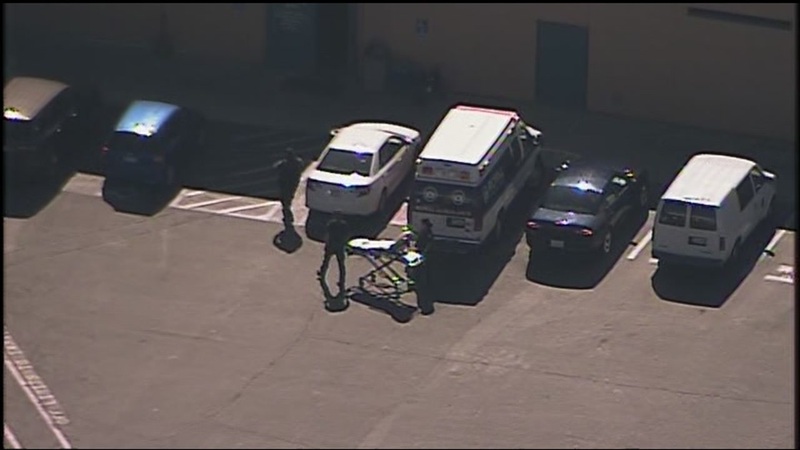 DUBLIN, Calif. -- An inmate was allegedly killed by his cellmate at Alameda County's Santa Rita Jail Tuesday morning. Alameda County Sheriff officers are investigating. It happened about 8:50 a.m. sheriff's officials said on Twitter. Detectives late this morning were still on the scene at the jail, which is located at 5325 Broder Blvd. and houses about 2,800 inmates. No other information about the homicide was immediately available. The two inmates were in a locked cell when they got into a physical altercation when the one inmate was killed by his cell mate.